Philip is a Partner and Head of Client Innovation at CFG Law. He is deeply immersed in some of our largest cases and most important relationships. 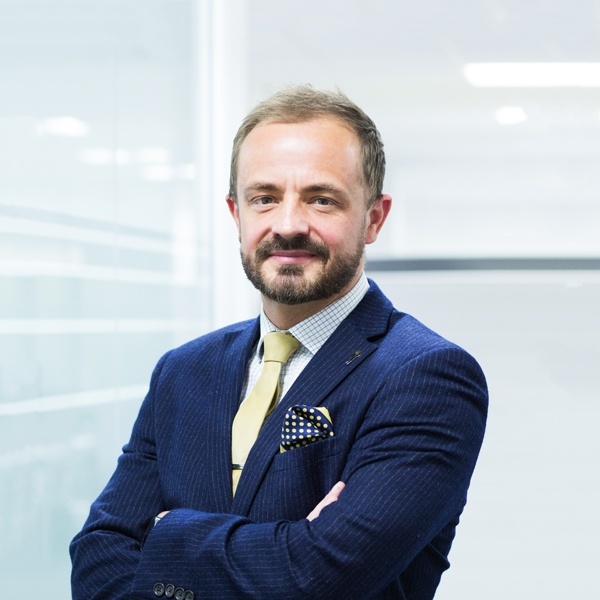 Philip is passionate about offering something different and unique to clients in relation to early treatment and support and led the evolution of the firm’s strategy in providing for clients’ immediate needs. Philip has been hugely involved in the development of innovative and alternative treatment pathways for our clients and prides himself on really talking to clients to recognise what it is they truly need. He is also a member of the British Neuroscience Association and Federation of European Neuroscience Societies. He regularly delivers presentations to the Healthcare sector about brain injury and working together to help deliver effective and comprehensive treatment and improved outcomes. Taking a compassionate and professional approach to identifying the important needs and objectives of his clients. Being able to turn around and deal with difficult and complex cases. Dealing with high-value compensation claims with his technical and investigative nature. The unique approach to supporting clients and focusing on early rehabilitation and immediate needs. Working with like-minded passionate lawyers dedicated to helping people and their families. Being part of the development and progression of bright and enthusiastic early lawyers. Emerging technologies and sciences in the understanding of brain injuries and their treatment. Meeting and engaging with professional contacts who are at the cutting edge of understanding and development of treatment pathways for injured people. Rugby (although nowadays restricted to watching from the sidelines rather than playing! ), going to the gym and snowboarding. “I am very happy with all Philip Coulthurst has done. I am hopeful of getting a new life from him referring me to an excellent specialist. I am so grateful for all he has done for me.”E.M. “Mr Coulthurst, may I please say a huge thank you for what you have done for me. Not only have you given me a lot more confidence in myself, but I wouldn’t have been able to do the things I’m doing now without your care and support during my case. Even when my case ended you are still there at the end of a phone for any advice.”A.G.